Welcome to New Vision Baptist Church. We thank you for visiting our website. 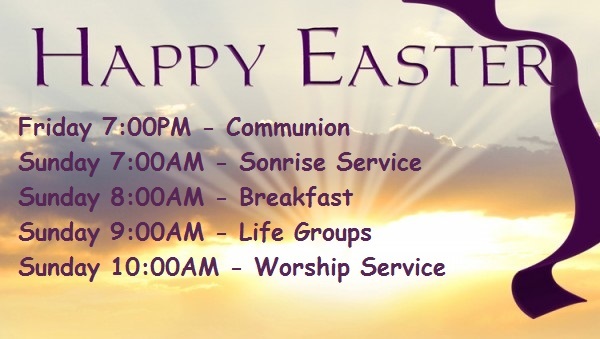 We invite you to be our guest and to come worship with us. New Vision Baptist Church is a church family devoted to serving the Lord Jesus Christ. We are committed to reaching out to the lost, building up the believer and serving those around us. We are members of the Autauga Baptist Association. We also host the Hispanic mission Pueblo de Dios in a building on our property. So please, visit the pages of our website and learn about our ministry; then come and visit us in person. We are excited about the opportunity to have you as our guest. God Bless You!